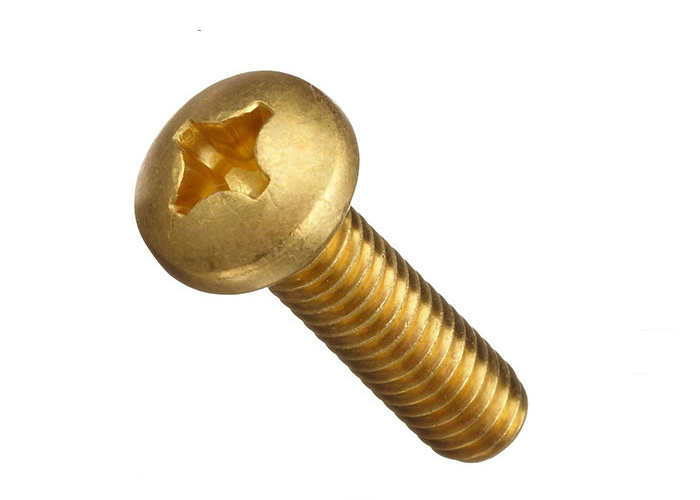 We are the leading manufacturers & Suppliers of all type of Brass hex bolt including full head hexagon head screws. With our product quality we have gained a good reputation among our clients. 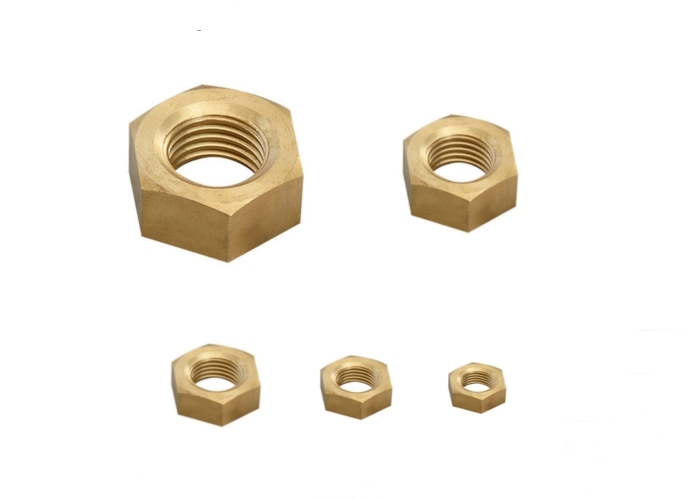 As a professional driven brass hex nut manufacturer our utmost priority is to provide finest quality hex nut to our clients. Our Hex nuts are known for its finishing and accurate dimensions. 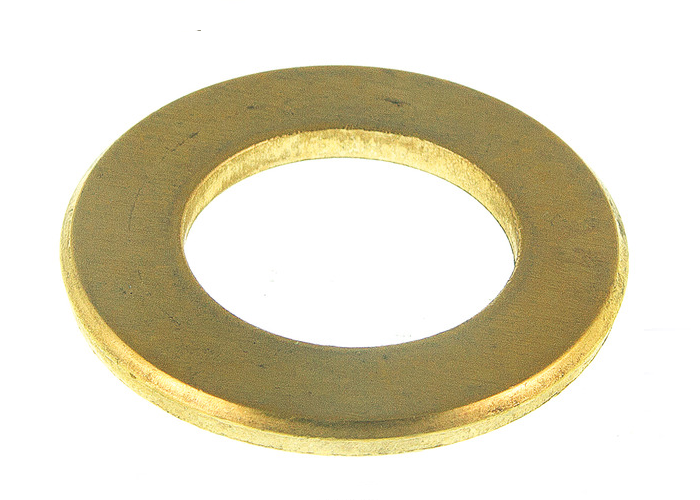 From past 15 years we are the leading supplier of brass flat washers in india. Our unmatched brass washers range is very high. Our sound manufacturing unit help us in taking the bulk orders of our clients. 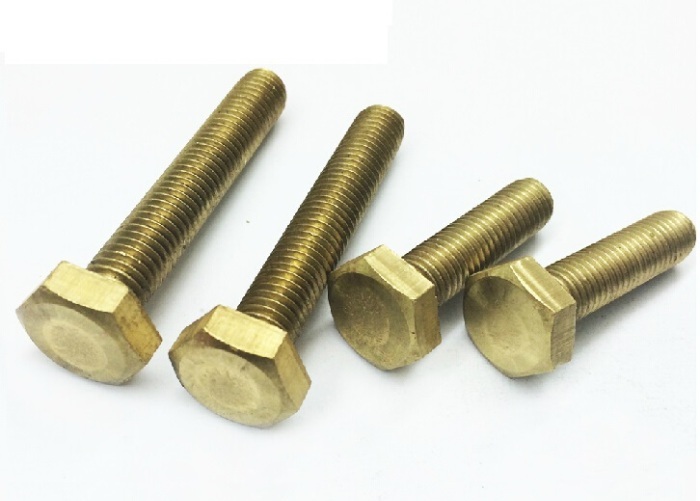 We are leading wholesaler in the market which offer copper rivets as well as brass rivets in round head, hot head & csk head. Superior Quality, high tensile strength and high durability are few of the traits of our Rivets. Supported with adroit tailors and employees, we are providing a premium quality range of Brass Machine Screws. These products are largely obtainable in several sizes and dimension, which is much acclaimed and demanded by our patrons. 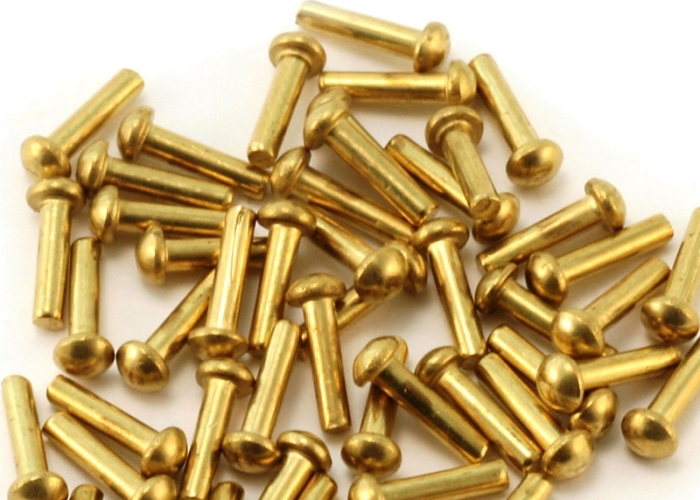 We have specialized in manufacturing finest quality brass rivets for our clients. We value our clients precious time that is the reason we ensure right on time delivery of our products. We also manufacture products as per the design of our customers. Brass dome nut din 1587 is our hot selling products in the brass category. Due to its fine quality and durability our brass dome nut is highly demanded among our clients. In addition to this we also customize our products as per the design wished by our clients. 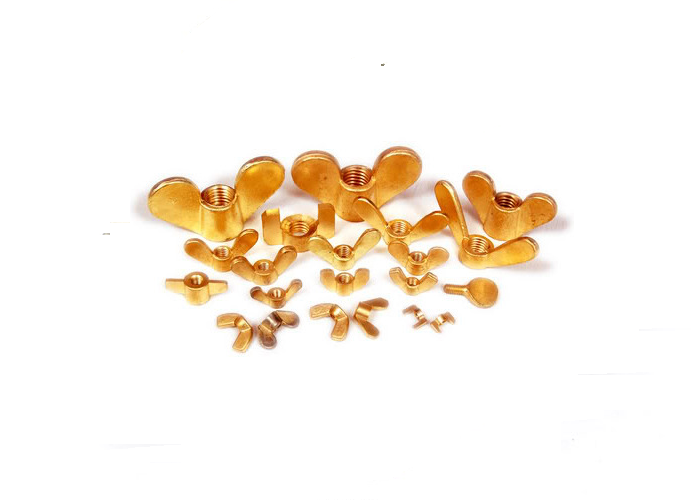 We offer a variety of brass wing nut which is used by many industries for different purposes. Our brass wing nut is known for its Smooth Surface Finish and Forging Quality. 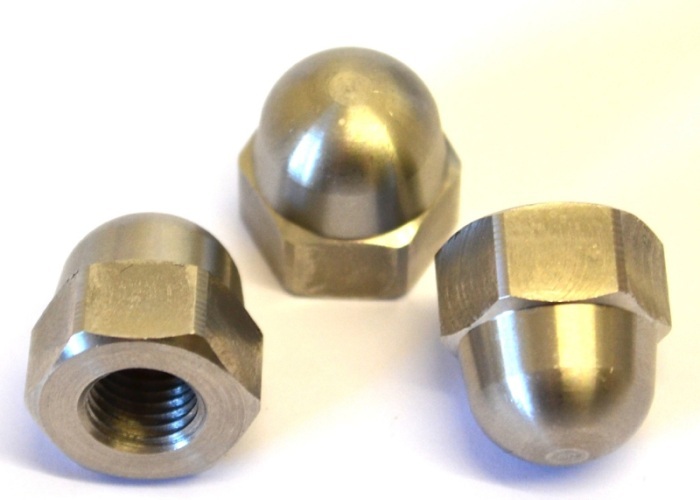 We offer brass wing nut and other brass products to our client at a very competitive prices. Manu Enterprises has launched a new range of Stainless steel fasteners.